Kantor Yu.I. & Sysoev A.V. 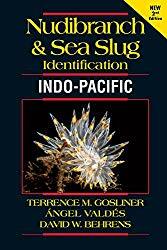 (2006) Marine and brackish water Gastropoda of Russia and adjacent countries: an illustrated catalogue. Moscow: KMK Scientific Press. 372 pp. + 140 pls. Baba, K. 1940. 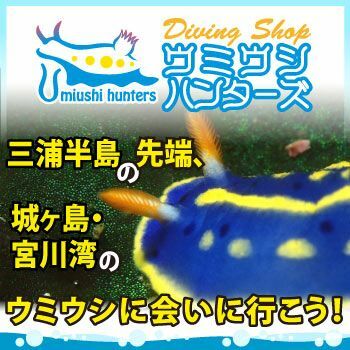 Some additions to the nudibranch fauna of the northern part of Japan. Bulletin of the Biogeographical Society of Japan 10(6):103-111.